Institution Profiles: We're working with institutional leaders, faculty, students and staff to document Making on campuses around America. 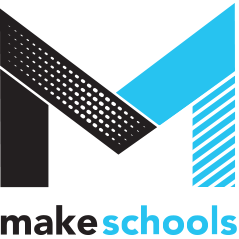 Resource Directory: We're cataloging the resources for Making in Higher Ed. from useful links, tutorials, tools so that the community has information to support them at their finger tips. Discussion: A place for the community to chat about best practices, teaching methods, setting up maker spaces and more.